Swan Lake is one of the most famous compositions in classical music. It was written by the Russian composer Piotr Ilich Tchaikovski, and it was performed for the first time in 1877 in the Bolshoi theatre. It is organized in four differents acts, where you can feel the beauty of the swan. Swan Lake is a famous Ballet too, is ones of the most renowed. Over the years it was showed in films like Billie Elliot, Scoop by Woddy Allen, Dracula, animation o for example the film starring by Natalie Portman in 2010 Black Swan. I did the sheet music thinking how useful and popular is this classical composition. You can find Swan Lake in so much versions, here you have the music to play with your instrument at the same time. This one of my enjoyable moments at home. I like play a instrument whith the music and enjoy a lot. Down you have all instruments sheet music with the music Swan Lake. Before there is easy flute sheet music Swan Lake. It a good version for school, music teachers, students and beginners. I hope you like and enjoy it. Swan Lake Suite Ballet Opus 20 by "The Philadelphia Orchestra" de Pyotr Ilyich Tchaikovsky. This is not an easy tonality but you can play it with the video. Look Easy Flute Sheet Music up for an easy version. This is a comlicate tonality but you can play it with the video. 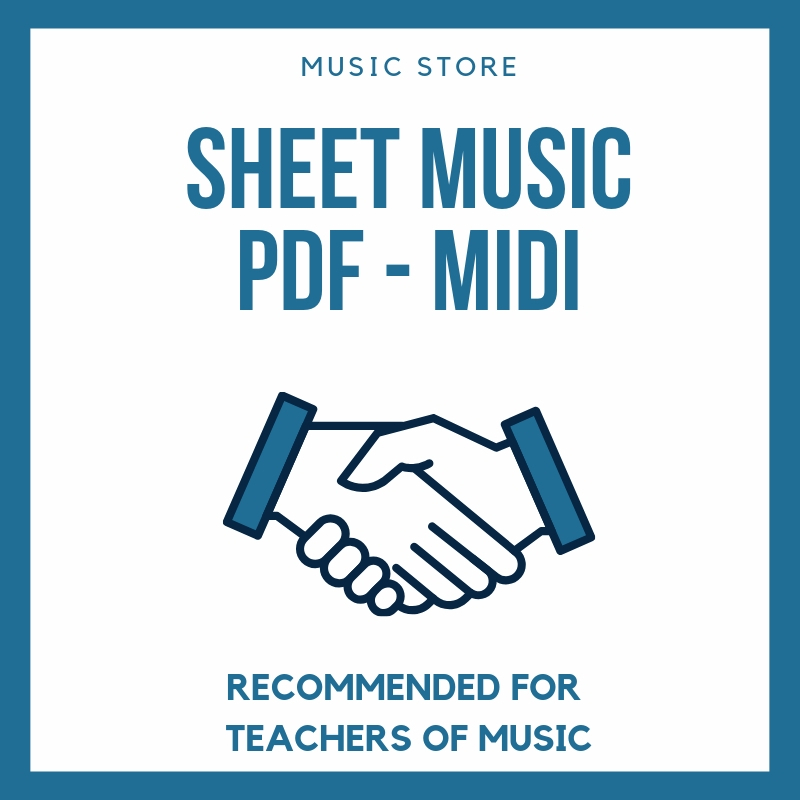 If you want an easier version look the easy flute sheet music up.